← Shipping notes No. 161 (11th – 31st August). Do you know who Alan Turing was? Until I watched the 2014 film ‘The Imitation Game’ starring Benedict Cumberbatch, I did not know who he was and what he had contributed. It was Alan Turing who developed the idea of the modern computer and data science. Back in 1936 he wrote a paper about humans’ ability to perform a specified task ; he created a ‘universal machine’ which could decode and perform any set of instructions. It would be another 10 years before his concept was turned into a practical machine. The telephone decryption, codenamed Delilah, which he worked on during his time at Bletchley Park gave him practical experience with electronics. 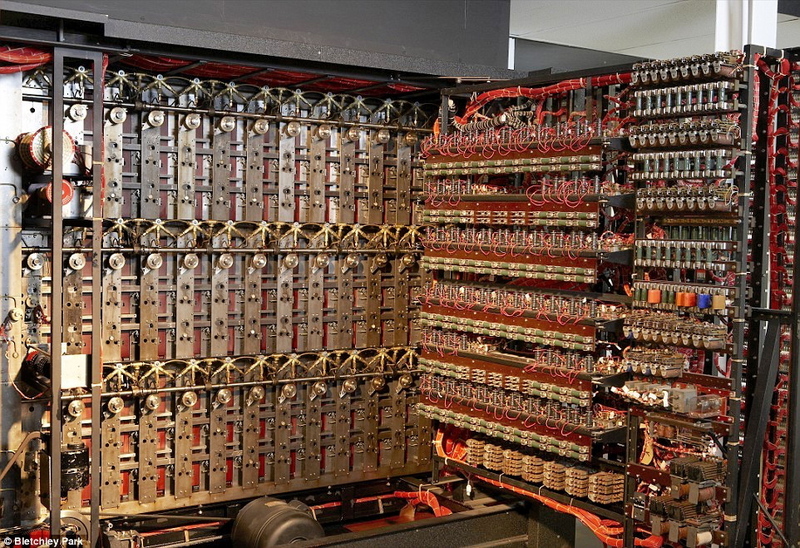 In 1946 Mr Turing designed the Automatic Computing Engine (ACE), which stored programmes in its memory. The key principles of theoretical and applied mathematics along with engineering and computer skills allowed him to be pioneering in these developments towards technology. I thought that artificial intelligence (AI) was a relatively new concept, but Mr Turing had already devised the notion by claiming that a computer could rival independent human thought. He compared human and machine outputs; the Turing test. In these he predicted the advancement of AI. In his initial tests an interrogator asked the same questions of a human and a computer, not knowing which was which,(the computer responses were textual.) He debated whether computers should be seen as intelligent from the response. The idea was to determine if a computer could imitate a human, and from Facebook’s recent endeavour into AI, they can. This is only a brief look into a very interesting and influential life. Alan Turing died in 1954, just short of his 42nd birthday, a victim of his sexuality. This entry was posted in Computers, IT and tagged Alan Turing, Bletchly Park. Bookmark the permalink.